British writer Aminatta Forna has won this year's Commonwealth Writers Prize, with a powerful portrayal of human resistance in war-torn Sierra Leone. 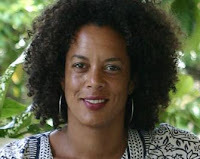 Aminatta Forna, who was born in Glasgow and raised in Sierra Leone and the United Kingdom, won the prize on Saturday 21st of May in Sydney with her novel The Memory of Love. 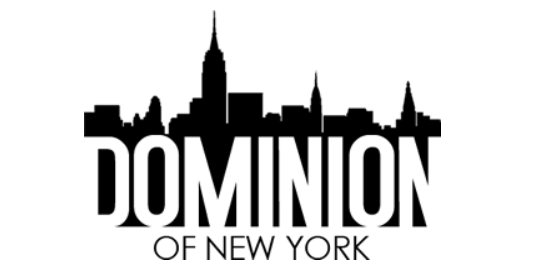 The Commonwealth Writers’ Prize, is an annual award for best fiction published in the 53 countries of the Commonwealth of Nations, formerly known as the British Commonwealth. Telling the story of a British psychologist, who arrives in Freetown, Sierra Leone just after the end of the country's bloody civil war, The Memory of Love is an intricate tapestry of betrayal, tragedy and loss. It expertly draws together the threads that link a sick old man, a brilliant doctor with dreams of leaving his troubled homeland, a wounded English psychologist and a young woman who links the three of them in a common bond of love. With her novel the author also wants to pay tribute to her mum for being willing to marry the man she loved in the face of opposition from both their families and society's unease with mixed marriages, wrote The Daily Record. 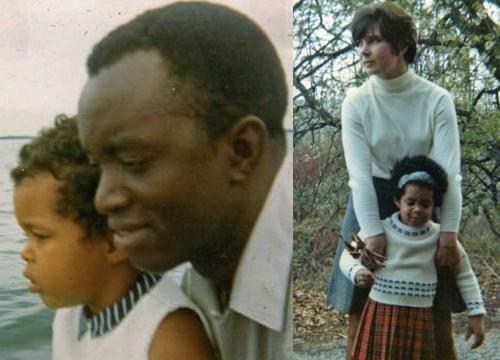 Maureen's parents had wanted her to marry a Scot and Mohamed's family had wanted a dynastic marriage, in keeping with his status as the son of an African chieftain. The family returned to Mohamed's home in Africa where his political career in the turbulent country piled added pressure on them. At one point, Maureen brought Aminatta and her two big brothers home to the safety of Aberdeen, where they lived in a caravan. Aminatta said: "One of the reasons we lived there was that nobody in Aberdeen would rent an apartment to a white woman with three brown children. Her father was killed in Sierra Leone. Between 1970-3 he was imprisoned and declared an Amnesty Prisoner of Conscience. Mohamed Forna was hanged on charges of treason in 1975. The events of Forna’s childhood and her investigation into the conspiracy surrounding her father’s death are the subject of the memoir The Devil that Danced on the Water.